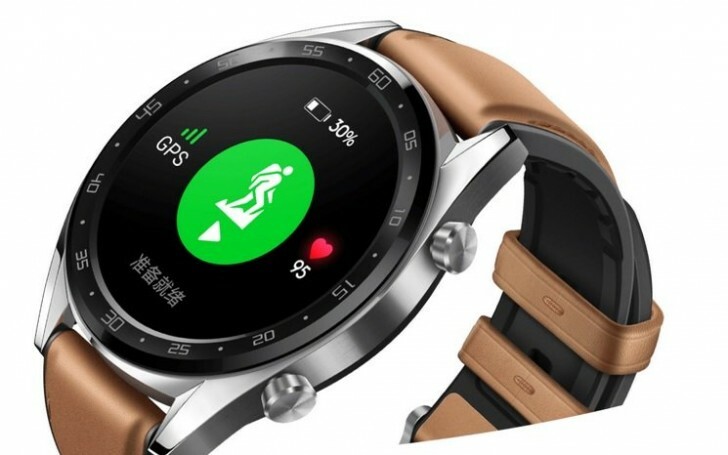 Huawei inadvertently published some information about its upcoming Watch GT on its website, mere days before the official launch happening on October 16. The page has since been taken down, but the folks over at TechAndroids were quick enough to pull a few images and all of the important details. The new smartwatch will have a 1.39-inch 454×454 AMOLED touchscreen, a Cortex-M4 processor, and a 420 mAh battery. Apparently you’ll get up to 30 days of battery life in watch mode, two weeks of normal usage, and 22 hours with GPS turned on. There’s a heart rate monitor on the back, and the device is 5ATM water resistant. It weighs 46g without a strap. It has a 316L stainless steel shell and ceramic bezels. It comes with PVD coating to repel fingerprint smudges. 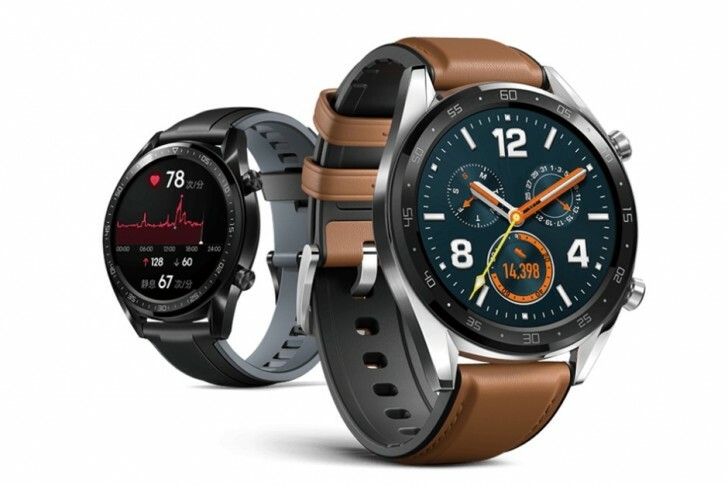 Huawei’s homegrown OS powering the Watch GT will enable activity and sleep tracking, and it will also deliver notifications on your wrist. The wearable has GPS/GLONASS/Beidou/Galileo for the most accurate positioning possible. The magnetic charging base will top the Watch GT up from zero to 100% in less than two hours. A previous rumor said the device should cost €200, which is a pretty compelling price for what’s on offer here, especially if the software is stable enough. This is probably going to be best compared to something like the Garmin vivoactive 3 or the Fitbit Ionic or Versa, and not an Apple Watch or Wear OS device, since it won’t have the app ecosystem that Apple and Google’s products can boast.